We are an ideal resting place en route to Napa Valley wineries and the Infineon Raceway—both under 30 minutes from the premises. Several eateries are within walking distance, including Alejandro’s Taqeruia, Chez Soul and China Palace. 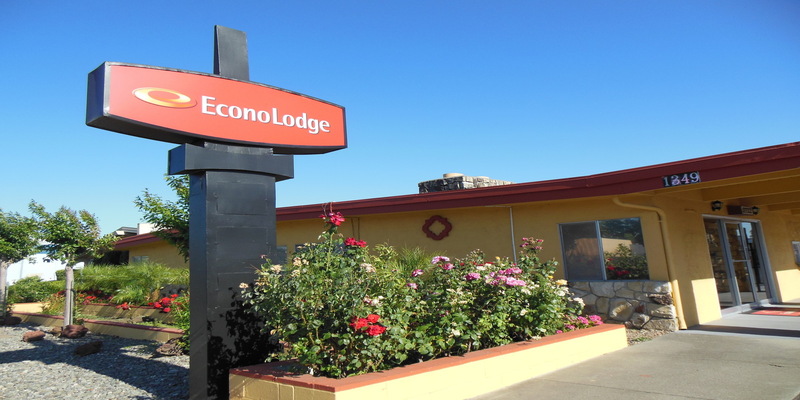 All guest rooms at the Fairfield, CA Econo Lodge hotel feature a cable television, microwave, refrigerator desk, iron and board. Select rooms feature in-room safes and hairdryers. Non-smoking rooms are available.